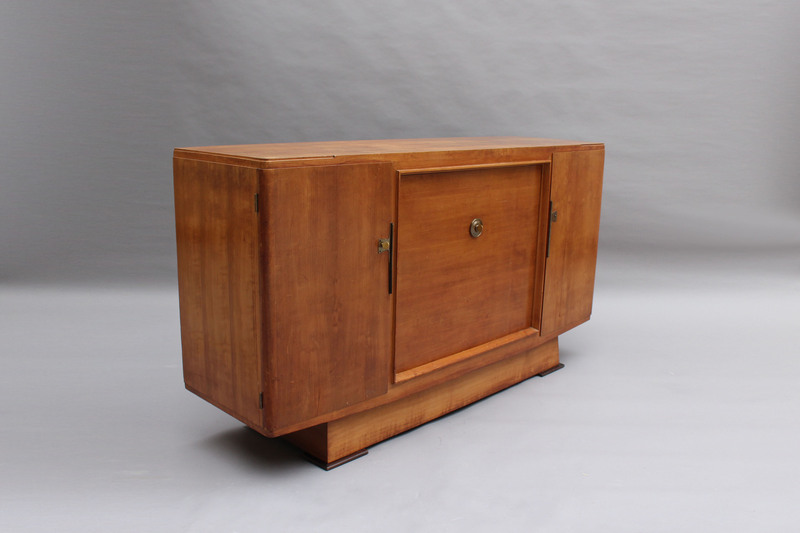 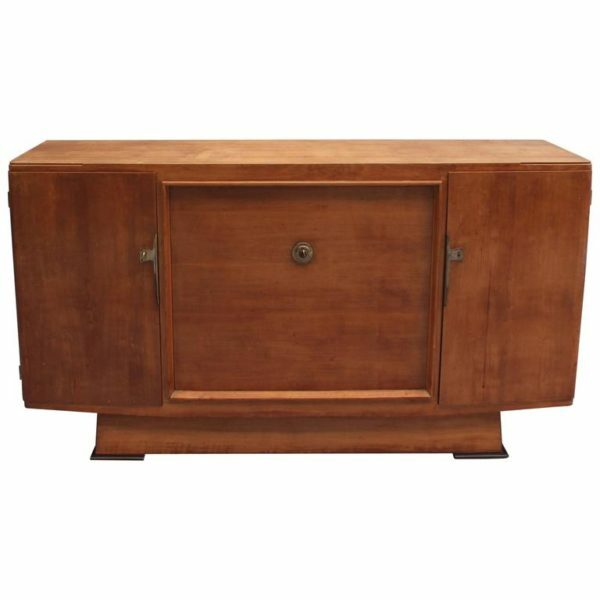 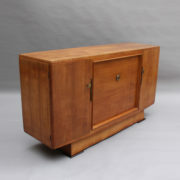 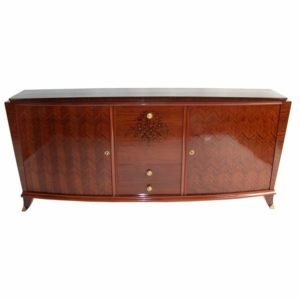 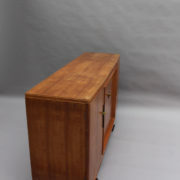 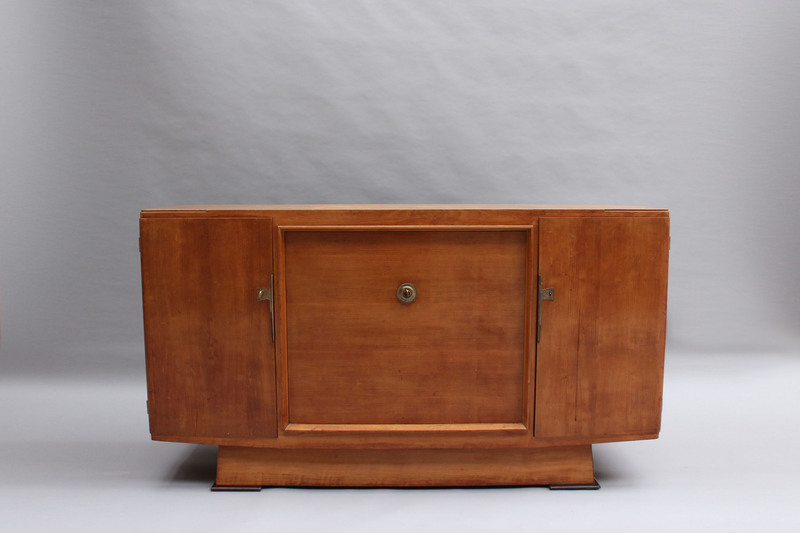 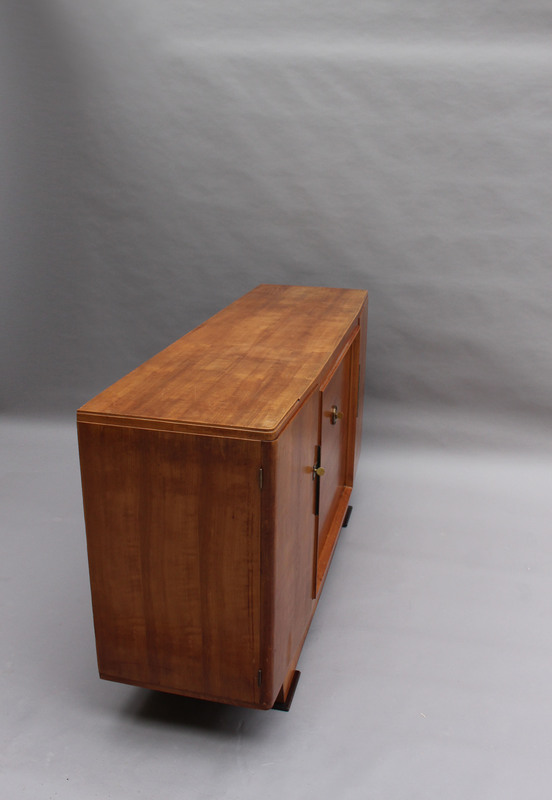 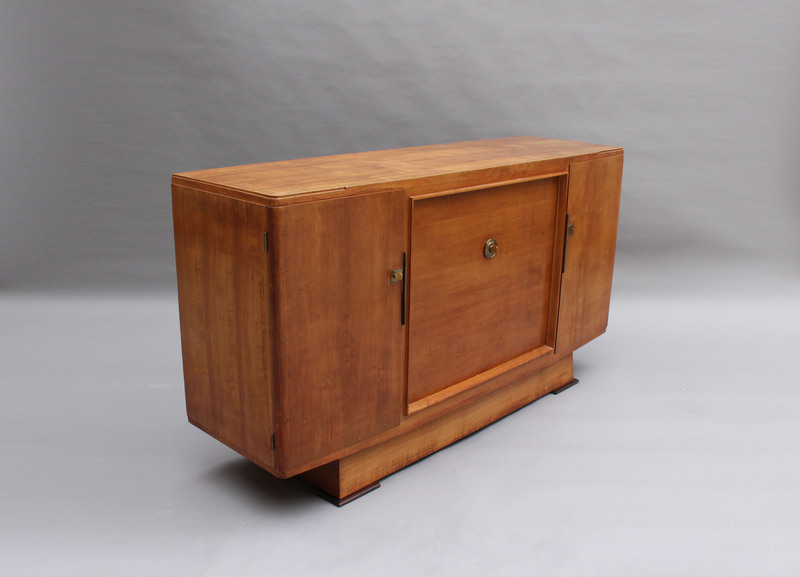 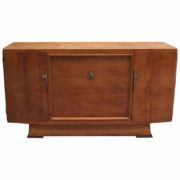 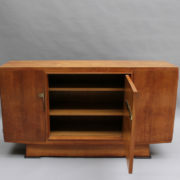 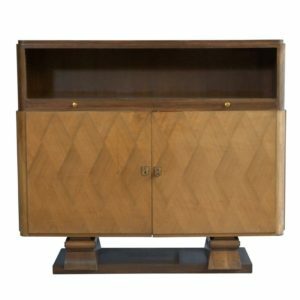 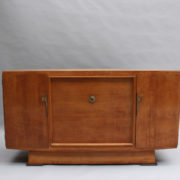 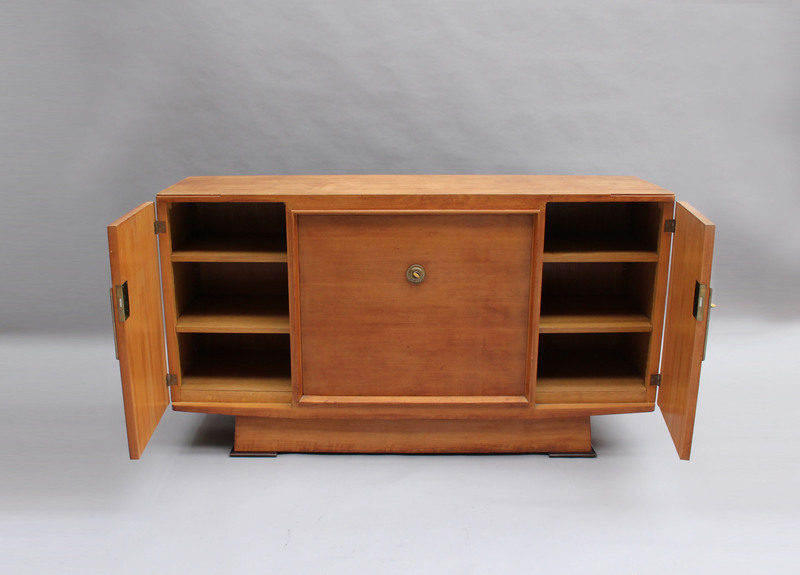 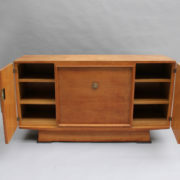 Fine French Art Deco three door cherry buffet / commode by Maxime Old with refined hardware. 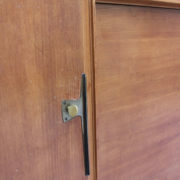 Good original vintage condition, wear consistent with age and use. 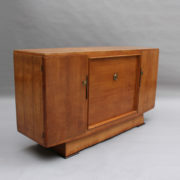 Minor restoration to be done, to be refinished. 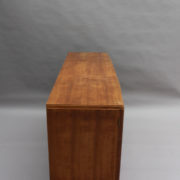 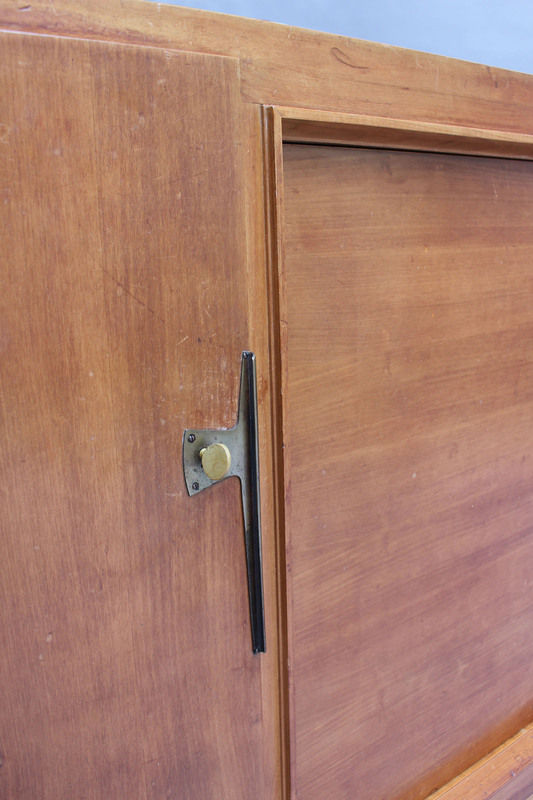 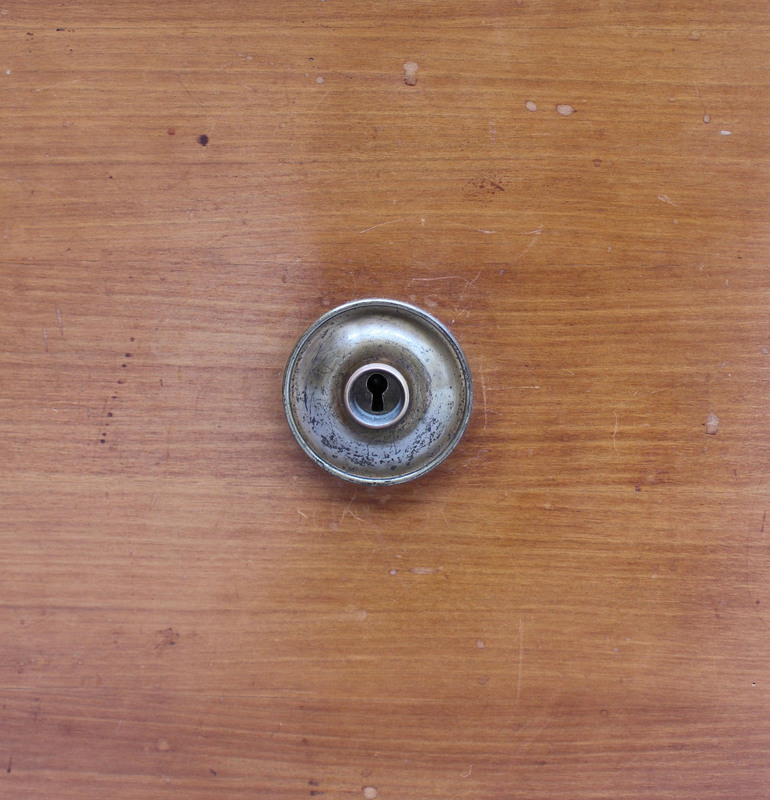 Our workshop is available for refinishing per your specifications. 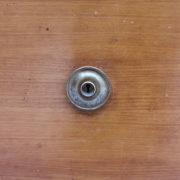 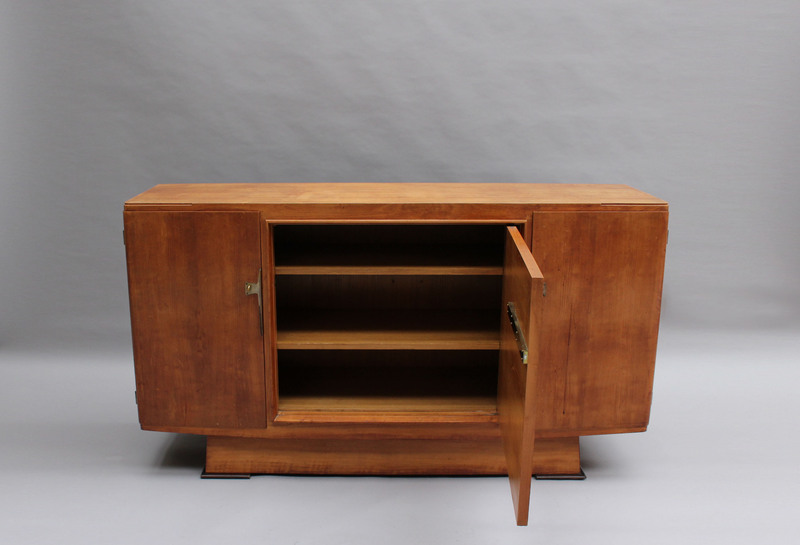 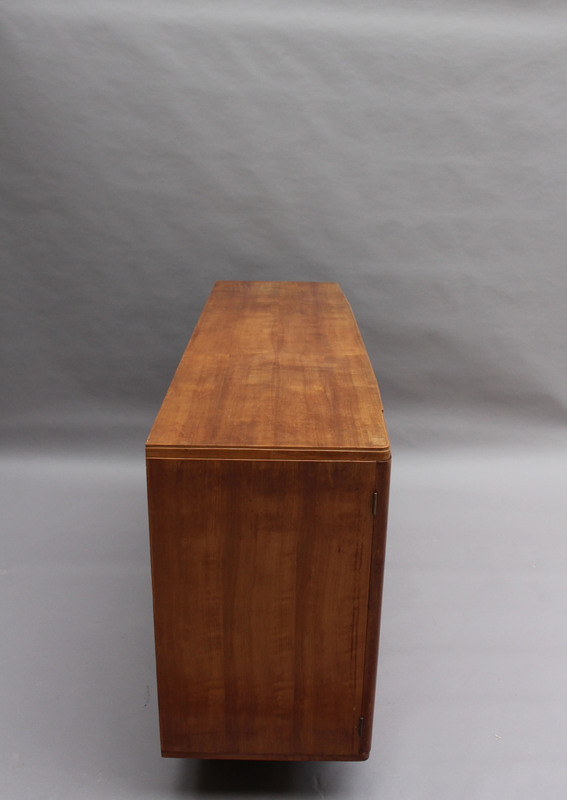 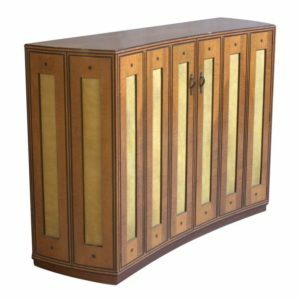 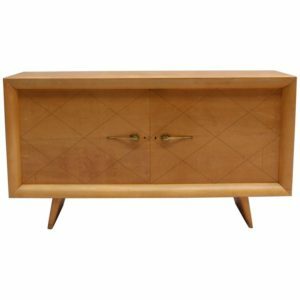 Soyez le premier à laisser votre avis sur “Fine French Art Deco Buffet by Maxime Old” Annuler la réponse.